If you’re looking for high-quality care and personal service, you’ve come to the right place. At Harmony Hospital for Pets, we’ll give you the attention and personal service you’ll come to expect and enjoy. 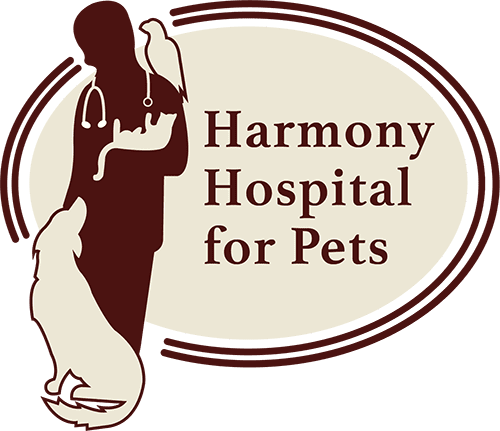 Harmony Hospital for Pets is a full-service animal hospital and welcomes both emergency treatment cases as well as pet patients in need of routine medical, surgical, and dental care. We have years of experience treating severe conditions and offering regular pet wellness care. 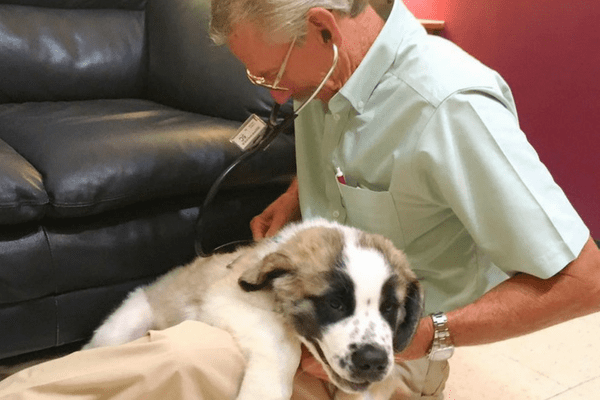 Beyond first rate pet care, we make our clinic comfortable, kid-friendly, and calm, so your pet can relax in the waiting room and look forward to meeting our Fort Collins veterinarian. We are happy to offer some resources that enable you to learn how to take better care of your pets. Please feel free to browse our site, particularly the informational articles. The best veterinary care for animals is ongoing nutrition and problem prevention, so becoming knowledgeable about preventative pet care is essential to the ongoing success of your animal’s health. We strive to make taking care of your pet’s health as convenient as possible. Click the button below to shop now! Your kind words and feedback mean so much to us. Dr White and the staff at Harmony Hospital have been part of our lives for 18 years now. The staff is always very friendly and helpful- even when I’m sad to see my favorite techs and office staff move on, the new staff is always eager to get to know me, my family and my pets. They know me and my pets by name and are always a cheerful voice when I call. Thanks Alyssa for being so welcoming, accommodating and always taking care of my needs and for introducing me to new staff. Dr White is amazing and I trust his judgment even when it’s a hard decision. He’s been supportive through losing two of our old dogs and is always excited to meet and care for all of our new pups. Thank you! Colleen A.
I started going to Dr White when i moved to Ft Collins in 2002. I had my Rottweiler named Merlin. Dr White sat on the floor with Merlin to examine him. I was amazed by this due to Dr whites illness. Merlin developed cancer, I was ready to put him down. Dr White explained to me that Merlin still had that sparkle in his eyes. Dr White put Merlin on medication that gave me another 7 months with Merlin. Dr White and his staff will always take care of my pets. There is no one better in this area. Love you guys for everything you do. Thomas M.
I have been bringing my five cats to Harmony Hospital for Pets for several years now. Their reception staff is always so nice and helpful. 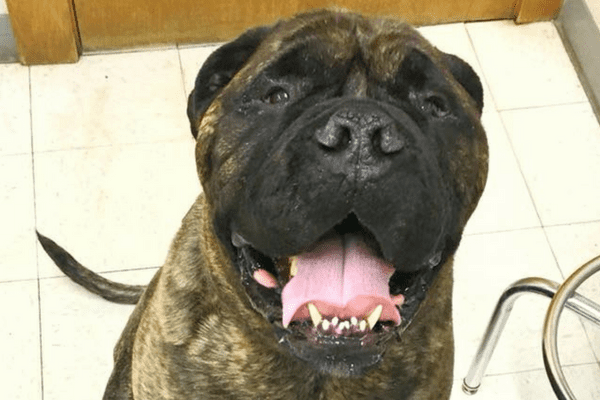 The vet techs are really friendly and know what they are doing. I have great confidence in all the veterinarians. They are always gentle and quick to find a solution for what ails my cats. Their prices are very affordable and work with me to not add anything I don’t need to keep the cost down. I can usually get an appointment within a week and even have morning hours on Saturdays. This a great place to bring your pets! I highly recommend them. 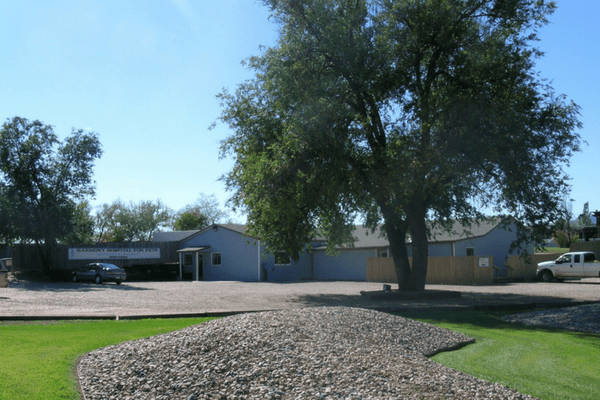 Judy H.
Since its opening on October 11, 1991, Harmony Hospital for Pets is veterinarian-owned and operated, and has been providing the Fort Collins/Loveland area with professional, quality animal care ever since. Our contact information is below! Drop us a line below and a member of our team will get back to you as quickly as possible! Click the button below to request an appointment right on our website! We look forward to seeing you soon!